Pack your blanket, a picnic dinner and a bottle of wine and sit back and enjoy the show in the midst of our fragrant Fountain Garden! The Madtown Mannish Boys are a Madison-based Blues band who are steeped in Chicago-style Blues, including artists like Muddy Waters, Junior Wells, Otis Spann, Paul Butterfield, and Little Walter. They perform with raw exuberance and driving rhythms that make you want to boogie. Some of their tunes are harmonica-driven, played with gritty fervor and intense energy. Others are soulful ballads, heavily influenced by the likes of Otis Redding and Sam Cooke. This mix of styles and genres makes for an entertaining and dynamic show that you won’t want to miss. 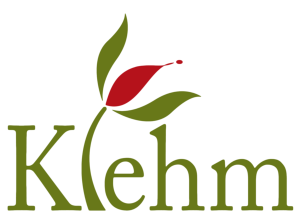 NOTE: Klehm will close at 3:00 pm and reopen at 4:00 pm for Woodsong attendees to enjoy the grounds before the show starts at 6:00 pm.